Dietary fibre has long been linked to digestive health, but now researchers suspect its benefits could extend to bone health, immunity, and even the brain. If confirmed, fibre could hold potential as a functional ingredient in a wide range of foods and drinks. 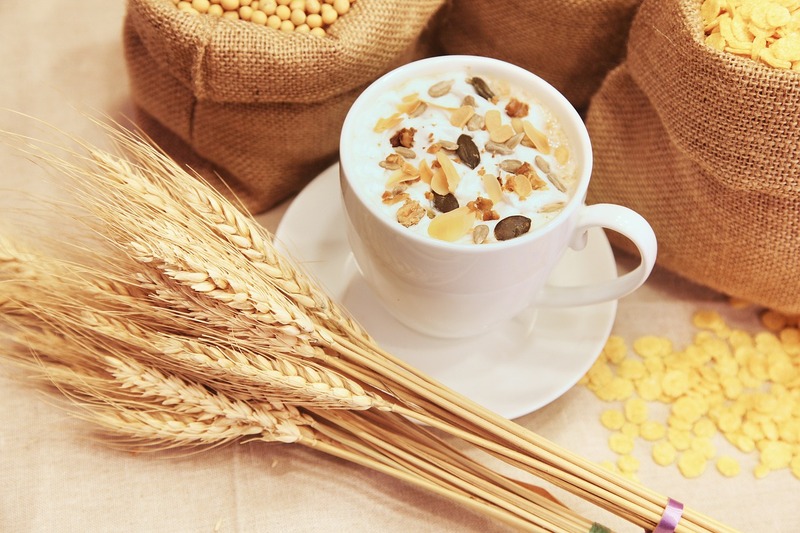 Among those examining the suggested additional benefits of dietary fibre, Tate & Lyle has partnered with APC Microbiome Ireland, a Science Foundation Institute (SFI) Research Centre. The project aims to screen different dietary fibres for their effects on health for different age groups, particularly focusing on cardio-metabolic health. Fibre has experienced a recent surge in interest among consumers, and Innova Market Insights highlighted fibre among its top ten trend predictions for 2019. It reports that the number of new products making fibre claims increased by an average of 11% a year from 2011 to 2017. Meanwhile, a third of UK consumers and 44% of US consumers claim to be increasing their fibre intake, according to a 2018 survey conducted by the market research organisation. Recommendations for dietary fibre intake vary globally, but the average is about 30 grams per day, depending on calorie intake, and few consume enough. In the UK, for example, average consumption is about 20 grams for men and 17 grams for women. In foods, fibre often is used in reduced sugar products for its bulking characteristics, but identifying additional health benefits could extend its use into fibre-enriched products with related health claims, such as in weight management products for improved satiety and glycaemic response. Sports nutrition products are the fastest growing category for added fibre, with a CAGR of 28% from 2011 to 2017, according to Innova, and beverages with added fibre have also seen strong growth, albeit from a low base. Manufacturers should bear in mind that different types of dietary fibre may have different health benefits. Soluble fibre has been shown to reduce blood serum cholesterol levels and limit spikes in blood glucose levels, while insoluble fibre helps increase stool bulk. In recent years, however, researchers have suggested further benefits, such as protecting against the damage that precedes bowel cancer, contributing to digestive health, and even preventing type 2 diabetes. More generally, gut health has emerged as a rapidly growing area for new product development as researchers have begun to understand the wide-ranging health effects of the gut microbiome on overall health – and dietary fibre repeatedly has been linked to greater microbial diversity. Researchers at Teagasc Food Research Centre in Ireland – part of the APC group – are among those to suggest manufacturers could consider seeking health claims for ingredients shown to increase gut microbial diversity, rather than trying to pinpoint more specific health outcomes. Still, Tate & Lyle and APC researchers aim to better understand the health benefits of particular fibres, potentially leading to more targeted use of these ingredients.